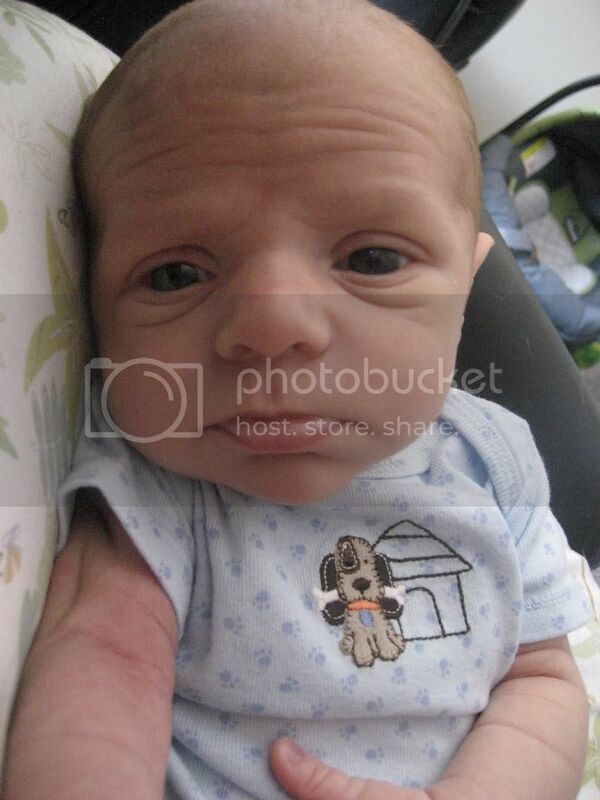 What u mean you running out of fcks to give, tru? oh sh*t so previously they had let one go and now they beheaded another one..
Jolie.... he didn't scream or fight...like he just accepted his fate. Like he was gone mentally already. Which is why I don't think those were his words. He went out like a soldier! I believe they made him say those things only because his brother was a US Airman. Those animals over there should be annihilated!! I'm pretty sure its another CIA operation. 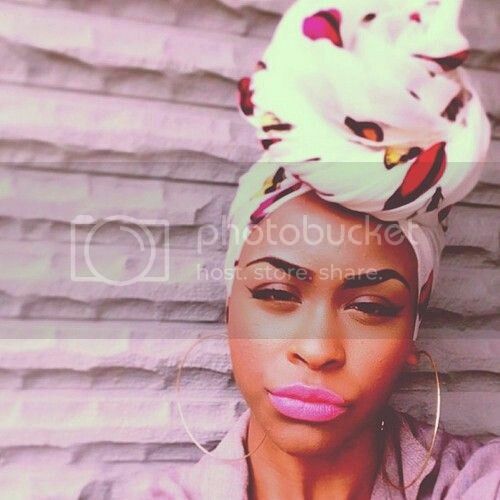 and i echo trues sentiments isis just happened to spring up? I know they get some of their cash from oil fields in this country that has been war ravaged for years. IA...we tend to get really tasteless in these types of threads sometimes without even realising it.. The gruesome video of Steven Sotloff’s murder was almost identical to the clip of James Foley’s killing released exactly a fortnight ago. 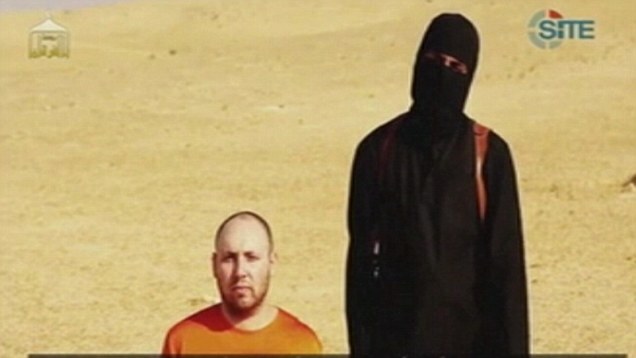 Both American journalists were clad in orange overalls, forced to kneel with their hands cuffed behind their backs and then beheaded on a barren, dusty hillside by the left-handed masked killer. The horrific but slickly-produced film of Mr Sotloff’s appalling last moments at the hands of the hooded Islamic State fanatic was uploaded to the internet yesterday evening. Lasting two minutes 47 seconds, it begins with a burst of static and a clip of US President Barack Obama denouncing the execution of Mr Foley, 40, on August 19. 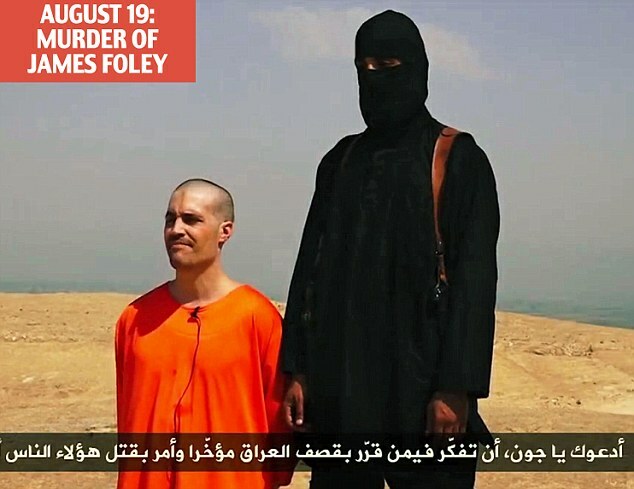 Mr Foley’s video also started with footage of the President before cutting to the scene of him kneeling before his murderer. Mr Sotloff’s video cuts to what it calls A Second Message to America, subtitled in Arabic, which depicts the 31-year-old and his killer reading pre-scripted statements blaming his impending death on US foreign policy. The killer then stands behind Mr Sotloff and appears to attack him with a knife. As the murderer slashes at the captive’s neck, the film again fades to black. Seconds later, the journalist’s body is shown lying on its back in a pool of blood, his severed head placed on his stomach. The footage follows exactly the same format as Mr Foley’s murder. The second film ends with a chilling final image: a captured British citizen being grabbed by the scruff of his orange overalls in what appears to be the same location. The threat is obvious – he will be the next person killed. Two weeks ago, it was Mr Sotloff who appeared after Mr Foley’s beheading. 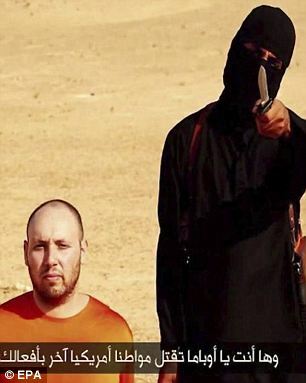 Both Mr Sotloff and Mr Foley appear to have been killed by the same man: a British fighter who has been dubbed ‘Jihadi John’. He is one of four Britons fighting with IS who were known as ‘The Beatles’ because of their accents. Their executions were both filmed in what appears to be a hilly area with a blustery wind blowing. However, in Mr Foley’s video there is a green plain in the distance below the hills and he knelt close to a dusty track. This information led computer experts to pinpoint the exact location of the killing in the uplands south of IS’s self-declared capital of Raqqa, north-west Syria.The jihadists, noted for their use of 21st century technology and social media, appear to have noticed this. 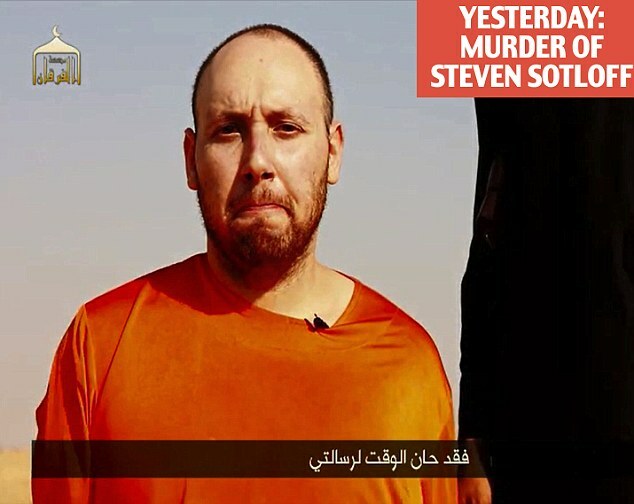 Mr Sotloff’s video is filmed against a bleaker background, with far fewer geographical features – just a ridge in the background – to identify where it was shot. Although it is impossible to say when the clip of Mr Sotloff was recorded, it shows him with a small beard and some hair on his head . This differs from the film showing Mr Foley’s death, in which he was shaven-headed and clean shaven. This indicates that the videos were made at different times. It also contradicts some Western intelligence officials who suggested the men may have been murdered on the same day and the propaganda videos spaced out to generate more publicity. Mr Sotloff – a freelancer for TIME magazine among other publications – is dressed in an outfit designed to mirror those worn by detainees at Guantanamo Bay. Next to him stands the extremist dressed in black hood and robes, a smart pair of desert boots, a leather shoulder holster and clutching a knife in his left hand – exactly the same clothes and weapons as in Mr Foley’s video. Kneeling, the journalist reads his final statement with remarkable fortitude. 'I am Steven Joel Sotloff. 'I’m sure you know exactly who I am by now and why I am appearing before you. 'Obama, your foreign policy of intervention in Iraq was supposed to be the preservation of American lives and interests, so why is that I am paying the price of your interference with my life? 'Am I not an American citizen? 'We’ve spent billions of U.S. taxpayer dollars and we’ve lost thousands of our troops in our previous fighting against the Islamic State, so what are the people’s interests in reigniting war? 'From what little I know about foreign policy, I remember a time when you could not win an election without promising to bring our troops back from Iraq and Afghanistan and to close down Guantanamo. Brandishing the knife as he rants on the video, the murderer approaches Mr Sotloff from behind and snatches him by the chin. His knife apparently slashes across the victim’s neck although – just like the Foley video – there is no sign of blood. Even though the shot lasts only seconds, the captive remains kneeling upright until his left leg shoots forward and he slumps. Again, the video then fades to black. The deeply disturbing film does not show the actual moment of Mr Sotloff’s decapitation – marking it out from earlier, less sophisticated, predecessors such as the slaying of British engineer Ken Bigley in 2004. After a few moments, the film returns to show the sickening sight of Mr Sotloff’s body lying in the dust. It then cuts to the image of the third captive, who is set to be the next beheading victim. Again, this follows exactly the same pattern as Mr Foley’s video. The makers of the clips used multiple cameras, and professional microphones for polished production techniques – in stark contrast to earlier beheading videos circulated via the internet, which used grainy and chaotic camcorder footage. They also used graphics and visual effects, plus editing tools to cut film of Mr Sotloff with video of Obama’s press conference. The quality of the videos is unsurprising: IS boasts an estimated 2,000 recruits from Europe, many of whom are well-educated, with backgrounds in IT or film production. 'I’m back Obama, and I’m back because of your arrogant foreign policy towards the Islamic state, because of your insistence on continuing your bombings and… on Mosul Dam, despite our serious warnings. 'You Obama, have but to gain from your actions but another American citizen. 'So just as your missiles continue to strike our people, our knife will continue to strike the necks of your people.